All 2000Plus 10 year daters offer reliable, easy to use day/month/year bands. 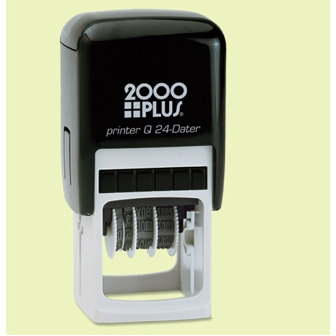 Self-inking daters offer speed and quality to get the job done. Copyright © 2008-2018 Promo Industrial Co., Ltd All rights reserved.